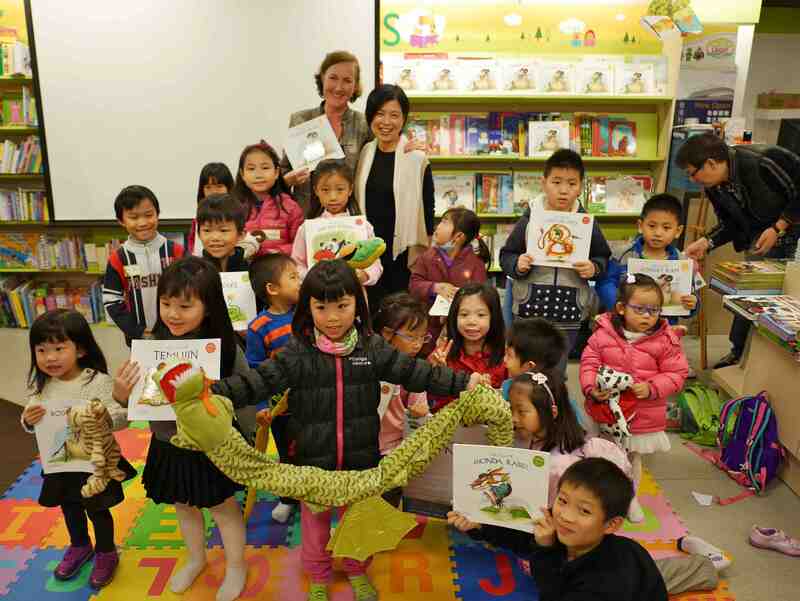 A fun story reading session at Commercial Press Kiddyland! 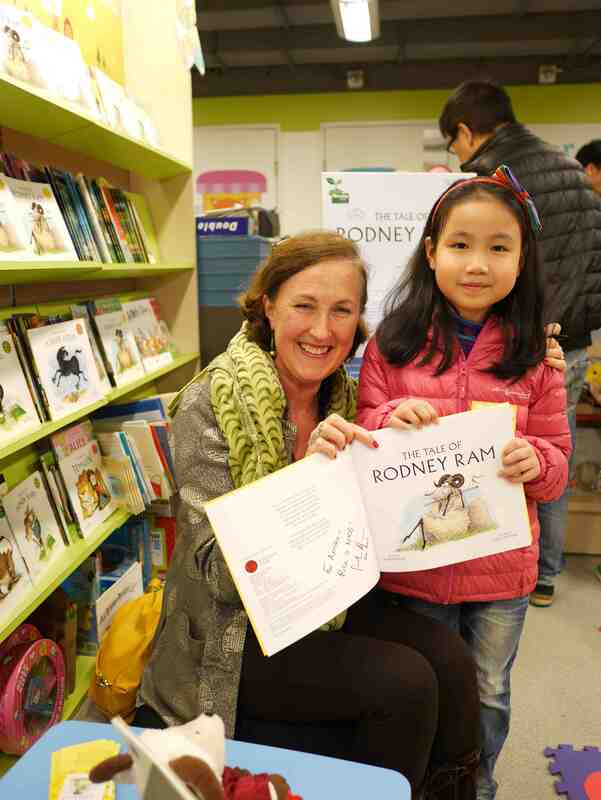 What a great time I had on Saturday meeting some scrumptious kiddies and their mums and dads at Kiddyland at Causeway Bay! 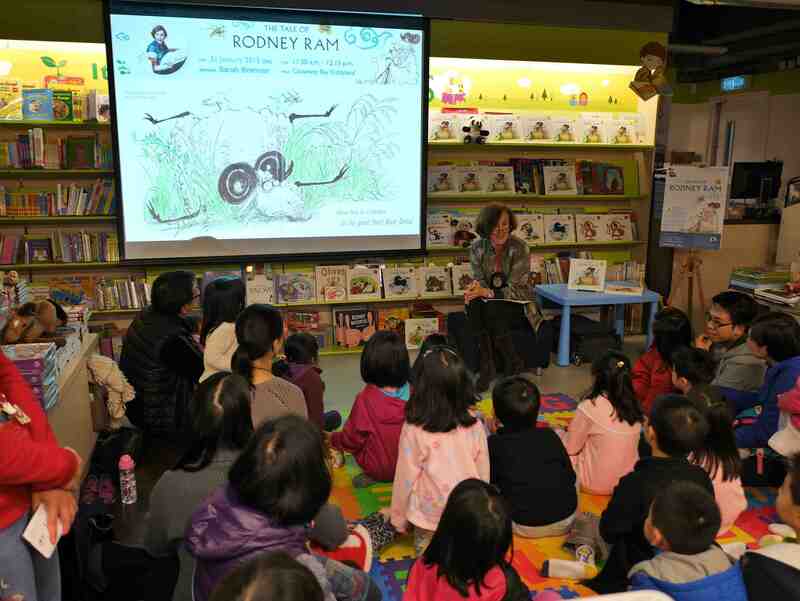 The kids met all my “babies” ie my growing family of stuffed toys, then settled down to a funny story time session, when I read them Rodney Ram’s shaggy tale with lots of fun thrown in. 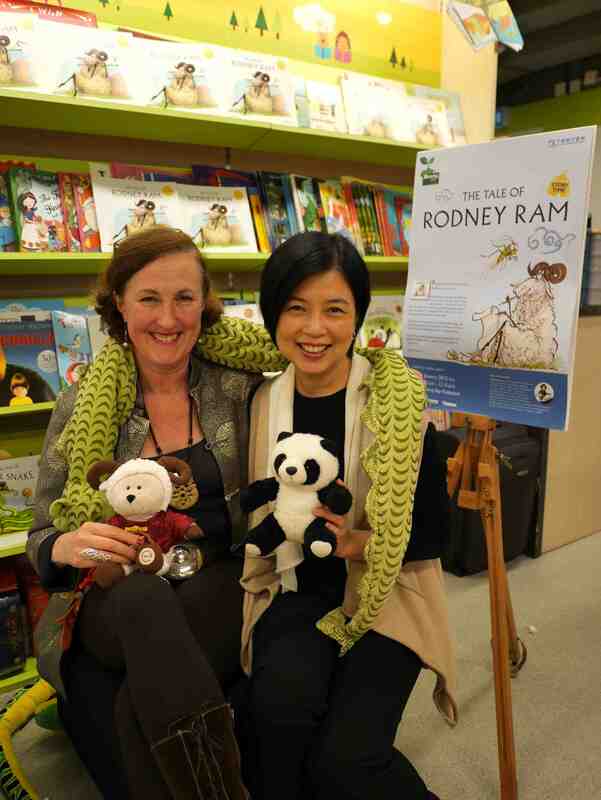 Thank you as ever to my friend Christa Tam of Blooming Club at Commercial Press for organising the event!